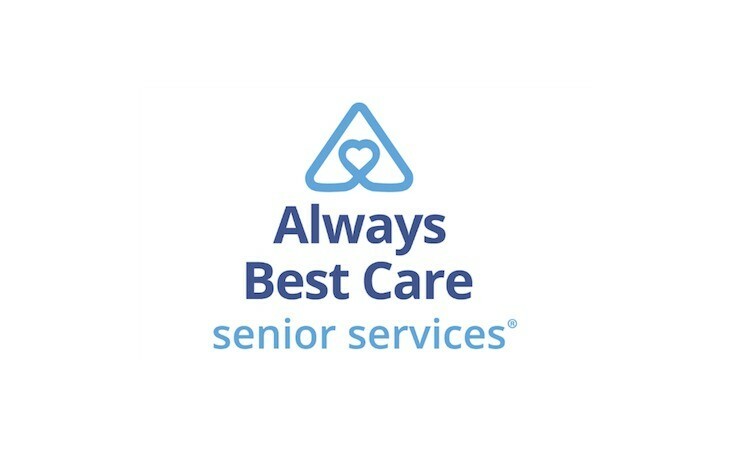 Always Best Care of Birmingham is a preferred senior care organization that is recognized for providing high quality in-home care, skilled nursing and assisted living services. Our staff members are senior care experts and seasoned veterans in the local healthcare industry. Always Best Care is recognized as a premier healthcare provider and has been awarded accreditation status by the Accreditation Commission for Health Care (ACHC) for the categories of Private Duty Nursing, Infusion Nursing, Companion and Aide Services. Accreditation by ACHC reflects Always Best Care’s dedication and commitment to consistently meeting standards that facilitate a higher level of performance and patient care. We are proud to be the only company in the state of Alabama to be accredited by ACHC for these services. Give us a call at 205-874-9730 or send us an email us at jmancuso@abc-seniors.com should we be of assistance. We're here to serve you! Have A Question? Need To Setup A Consultation? When you submit this form it will be sent directly to the administrator of Always Best Care .